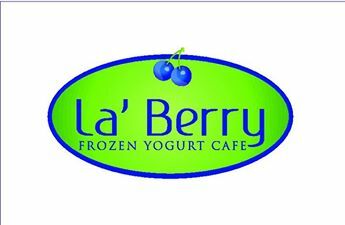 Find out why everyone is raving about La'Berry Frozen Yogurt Cafè. We offer 8 flavors everyday including 2 dairy free, gluten free, and fat free soft serve! Our flavors are rotated often so there is always something for everyone! We have over 50 toppings so whether you're a health nut, a chocolate lover, or somewhere in between we have you covered! Stop in and experience us today! Make it a Smoothie! Add a cone or, let us make you a boba tea! Just join us for a friendly, fun experience today!